I wasn't aware of this flower until about a year back when my wife gifted its plant to me. Initially, I used to think that this is from China because of it's fine and thin paper-cut look. Later we found that it's known as Sweet William found in southern parts of Europe. 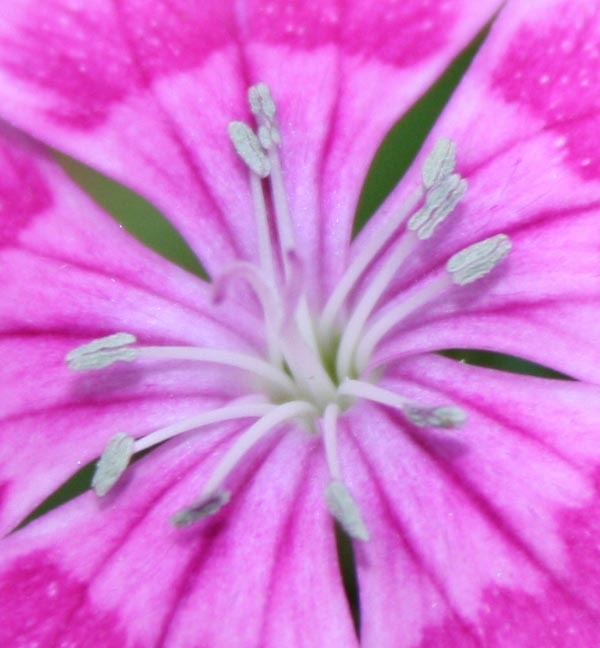 And surprisingly, I wasn't completely wrong; its variety is found in China also :) It's scientific name is Dianthus Barbatus. While both are nice, I like the image of the whole flower. Pretty, these come in lots of colours.